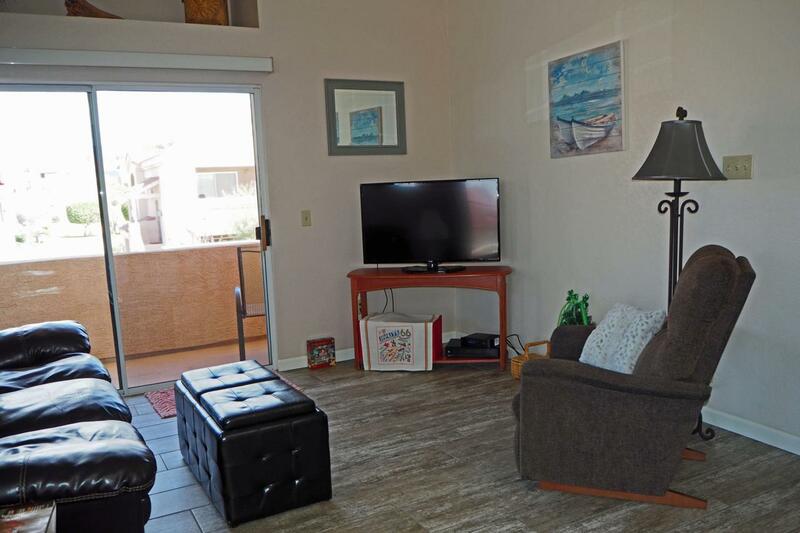 This all remodeled condo is located at Lakeshore Village. It's a great location adjacent to Rotary Park and Beach. You can walk to the beach, the London Bridge, the golf course, nine restaurants, five bars, a movie theater and shopping. 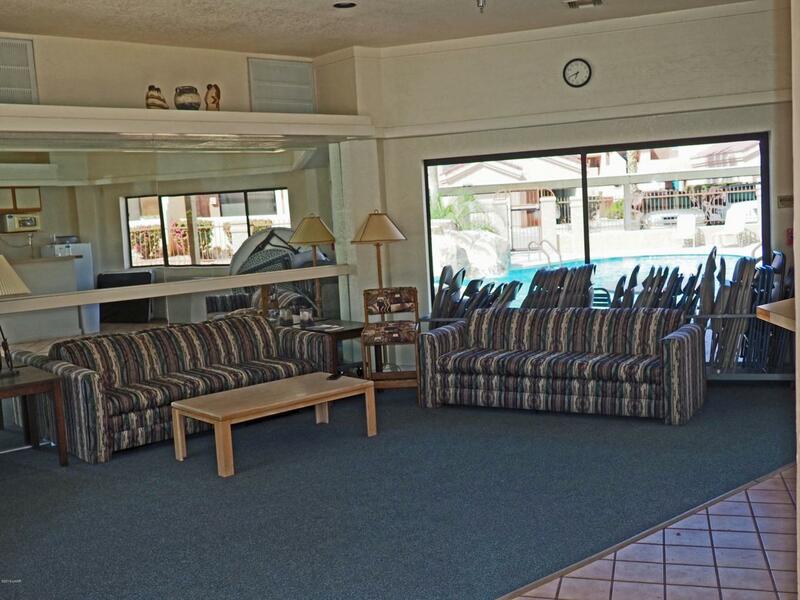 You can park your boat, jet skis or kayak right on Rotary Beach and walk thru the gate to your own condo. Celebrate the Holiday festivities just steps from your door. Come watch the island fireworks on the fourth from the complex. 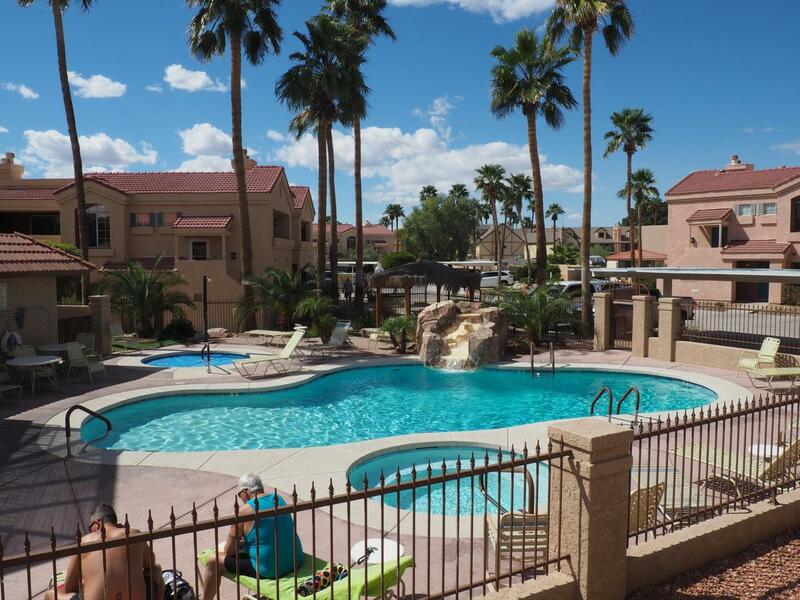 Lakeshore features one of the best pool areas in town.There are some Lake Views from the Condo Complex.Live your life like you are on Vacation! 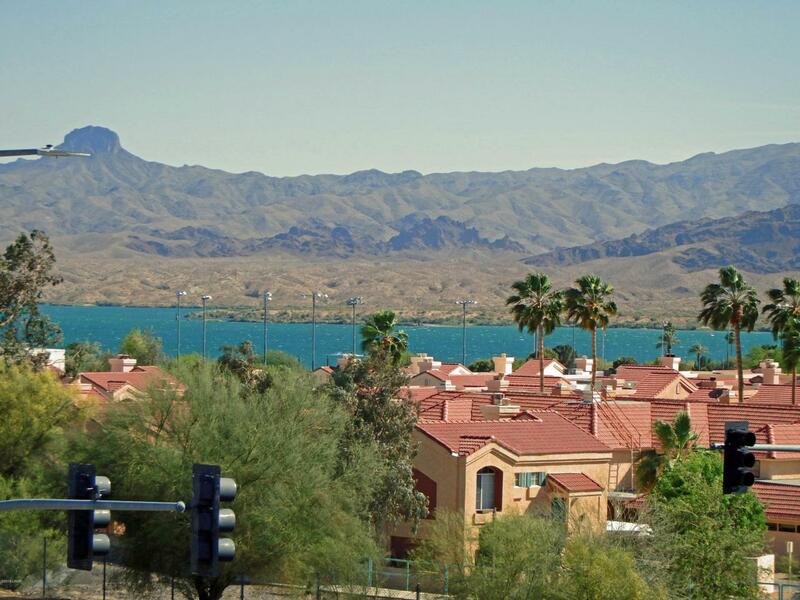 Lake Havasu City Properties is Lake Havasu City's most innovative real estate team.